The articles (sometimes only abstracts) can be read by pressing the arrows. Titles of my favorable papers are printed in red bold. 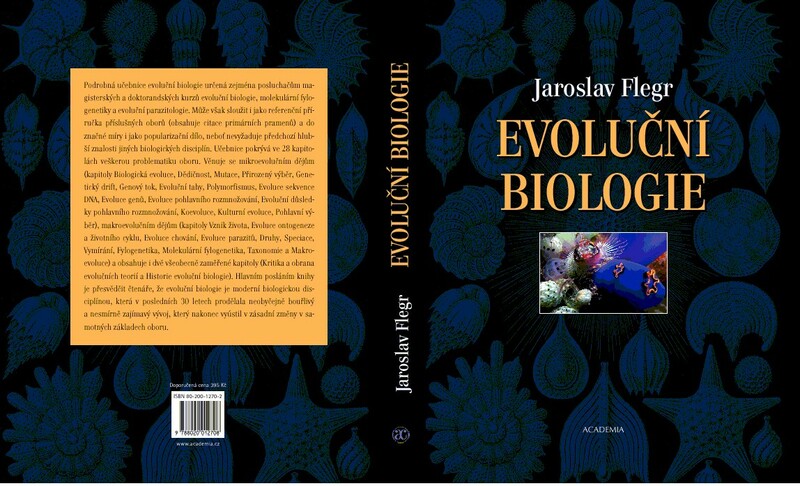 The book "Frozen evolution. - A Farewell to Selfish Gene" is available here. Flegr J. 1998: Mechanismy mikroevoluce Karolinun Press, Prague, 382-029-98, pp. 139.